When you go to college, one of the most important things you need to know is how to calculate your grade point average (GPA). Your GPA is important for class ranks, and could be vital if you have scholarships dependent on your GPA. 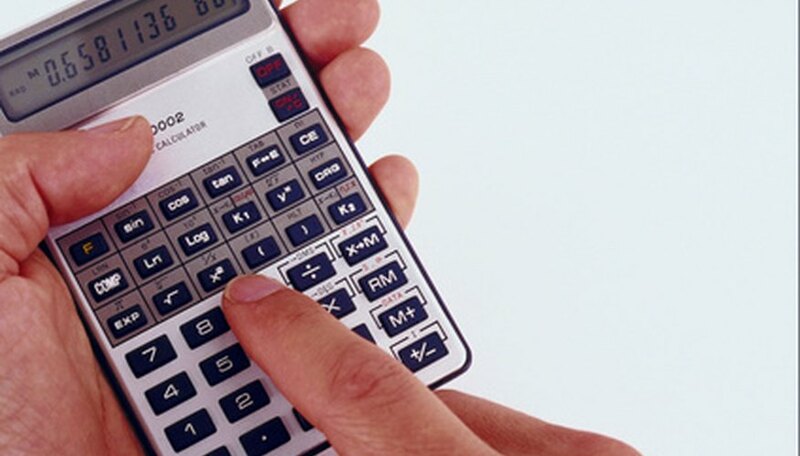 To calculate your GPA, you need to know your grades and how many credit hours each class is worth. In addition, you need to know how your school converts letter grades to GPA. Find your grades for each class and how many credits the class is worth. For example, assume you took four classes. Each class is worth three credits. 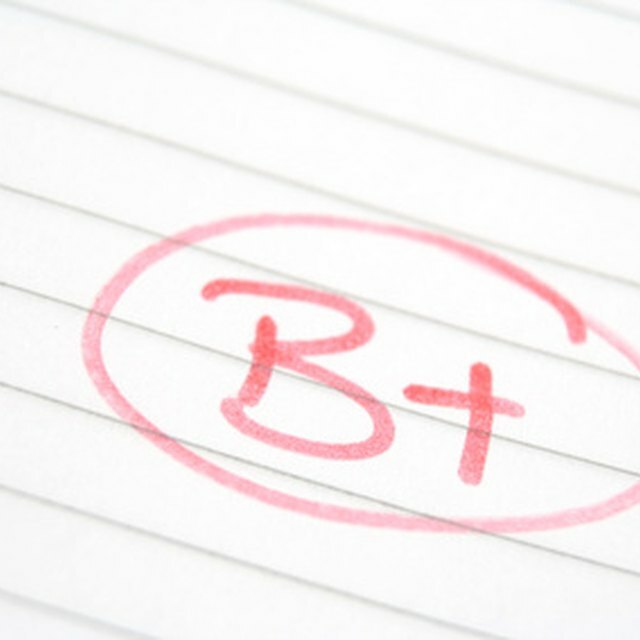 Your grades were A, B, A- and B+. Convert your letter grades to number grades. Usually the conversion is an A is four, B is three, C is two, D is one and F is zero. If you have a +, then add 0.33 to your grade. If you have a -, then subtract 0.34 from your grade. In the example, your conversions are 4, 3, 3.66 and 3.33. Multiply your number grade by the credit hours, then add the results together. This calculates quality points. In the example, 4 times 3 equals 12, 3 times 3 equals 9, 3.66 times 3 equals 10.98 and 3.33 times 3 equals 9.99. The sum of the results equals 41.97. Add together the total number of attempted credit hours. In the example, there are 12 credit hours attempted. Divide your quality points by the attempted credit hours to calculate your GPA. In the example, 41.97 divided by 12 equals a GPA of 3.4975. McBride, Carter. "How to Calculate Trimester GPA." Sciencing, https://sciencing.com/calculate-trimester-gpa-7718016.html. 24 April 2017.